This week, we're exploring the Route 45! 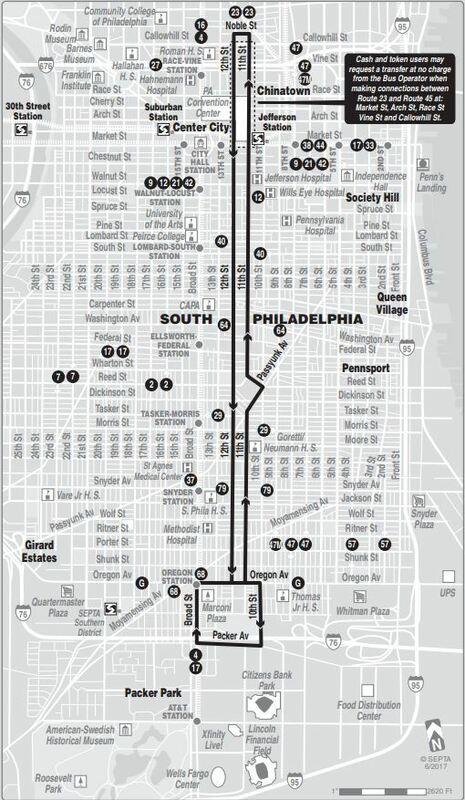 This SEPTA Bus Route was originally the southern portion of Route 23, which was split into two separate shorter routes in November 2015. The new Route 45 serves the same portion of 23 operating between Broad & Oregon and 11th & Noble Streets. 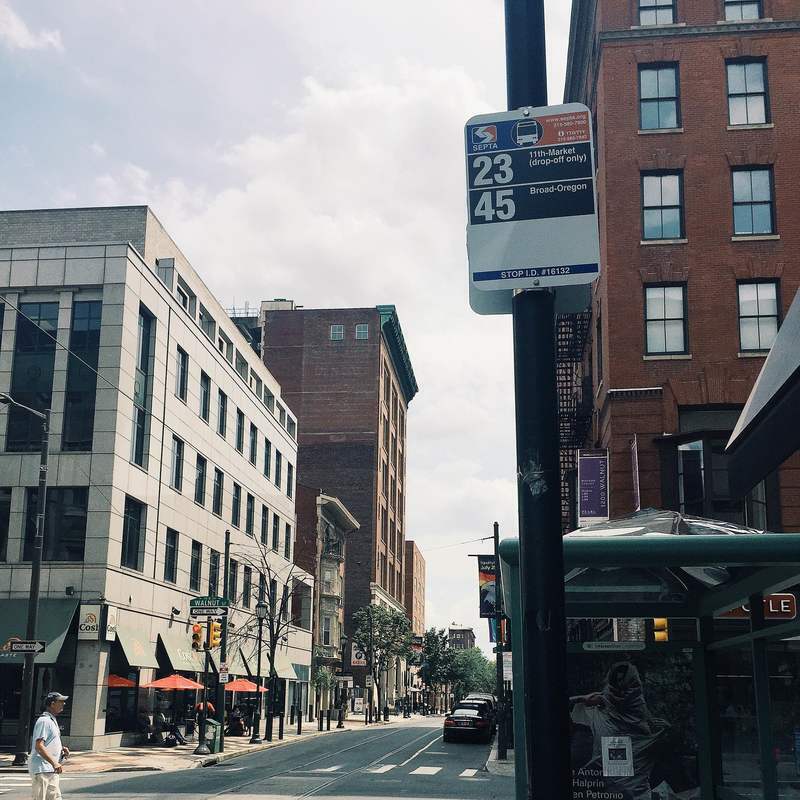 On an average weekday, the Route 45 travels 1,092 miles and carries 4,588 passengers. The Route 45 makes 254 weekday trips between 5:00am and 3:00am, running every 6 minutes during the morning rush, and every 8 minutes during the evening rush. The Route 45 connects with the Broad Street Line at Oregon Station and all Regional Rail Lines at Jefferson Station.